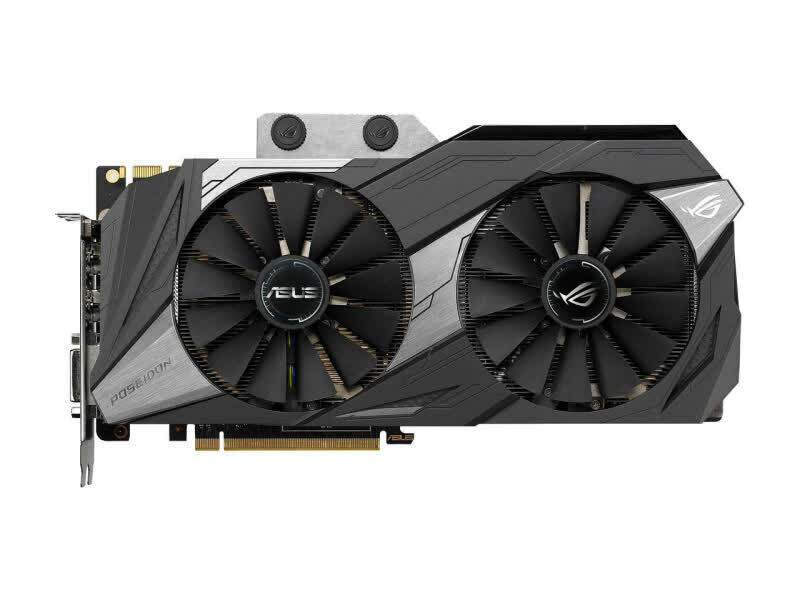 ASUS has done it again, engineering a one of a kind video card that doesn’t box you in. 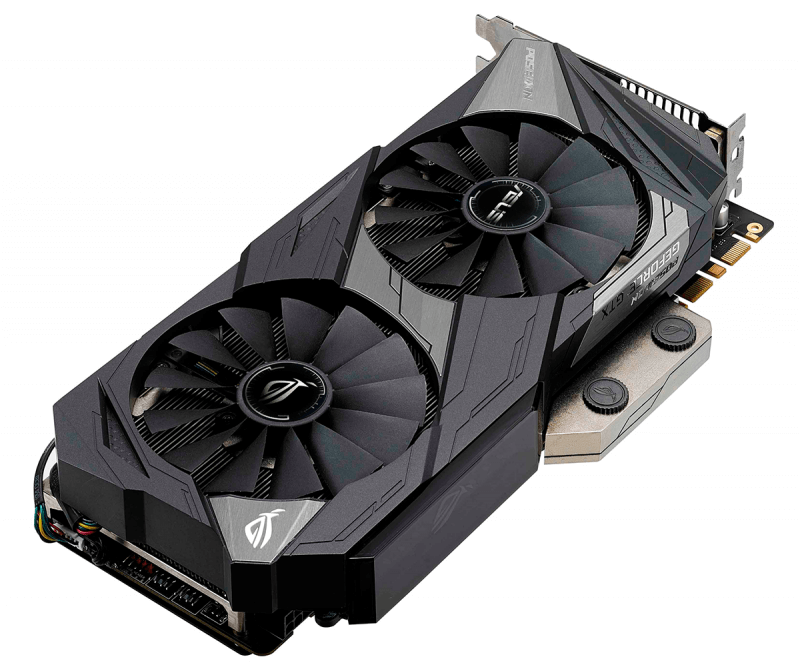 Being a hybrid video card the ASUS ROG Poseidon GeForce GTX 1080 Ti Platinum Edition is capable of running just fine on air cooling, as is, with the option to plug in liquid cooling for an enhanced experience. 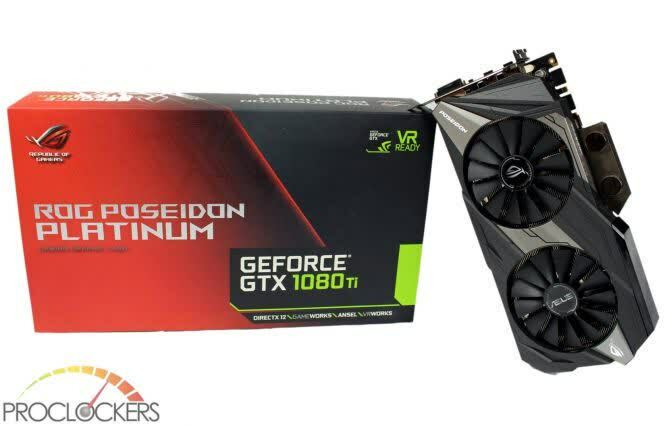 That’s how we’d put the liquid cooling solution on this video card, an option to enhance your gaming experience and allow high levels of overclocking.